The International Ranger Federation is a non-profit organisation to support the important work of rangers in the field of nature (and culture) conservation. European Wilderness Society joins the International Ranger Federation, which currently has 90 members in over 50 different countries. Together we support rangers in protected areas, and raise awareness on the importance of their role. Within the International Ranger Federation, there are eight different regional groups. The European Wilderness Society also joins the European Ranger Federation, one of these groups. Both European and International Ranger Federation provide the opportunity to share conservation experience in the worldwide network, as well as ideas and knowledge. The European Ranger Federation is a European networking organisation for rangers and other groups who are involved in the management of Protected Areas, conservation of wildlife and habitats, and more. Together with 25 members, representing over 5 000 professionals, European Wilderness Society will actively support the European Ranger Federation. Rangers perform a crucial role in the stewardship of Wilderness in Europe. They are the people who are most often in the field, working for the protection and conservation of Europe last wild places. Within the European Wilderness Network, we are offering several opportunities to especially support the rangers. This year, we provide rangers from the European Wilderness Network the opportunity to join the US Wilderness Ranger Academy 2019. 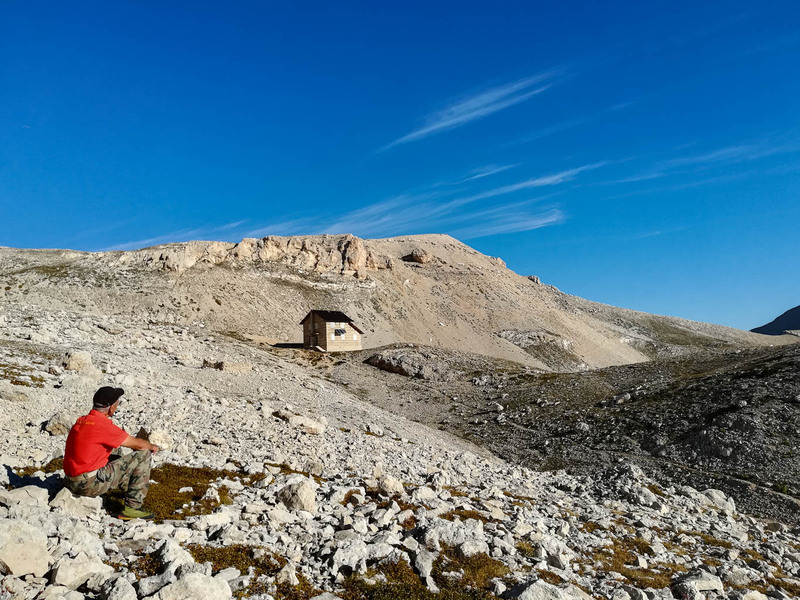 Last year, the European Wilderness Society attended the Wilderness Ranger Academy 2018. Also attending was ranger Mykola Romaniuk from the Carpathian Biosphere Reserve, partner in the European Wilderness Network. We are looking forward to further develop ideas and projects with the International Ranger Federation that allow us to support rangers for the protection of Wilderness and protected areas across Europe. You can join european rangers at the 5th Eurpean Ranger Congress that will take place in the Bavarian Forest National Park in May 11-16th, 2020 in Bayerische Eisenstein, Germany.